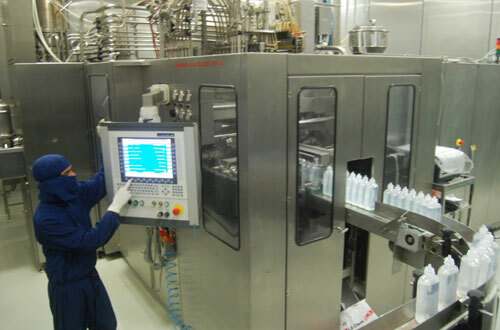 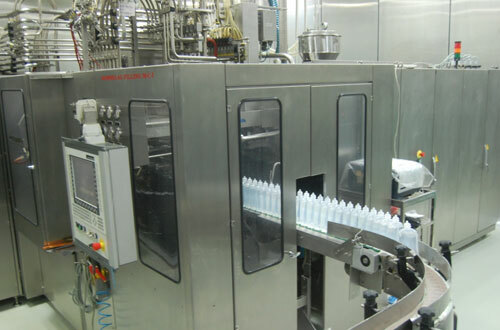 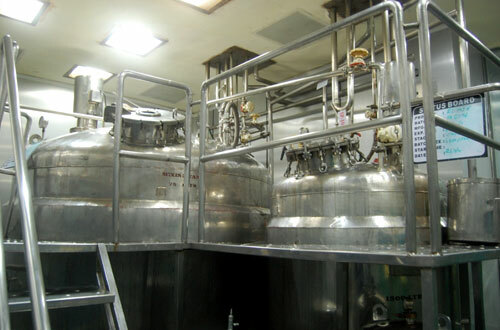 The company has earned the distinction of being a reliable and quality conscious contract manufacturer of quality products to various leading pharmaceutical companies in India and International Markets. 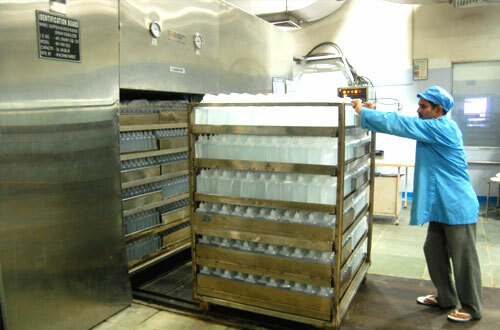 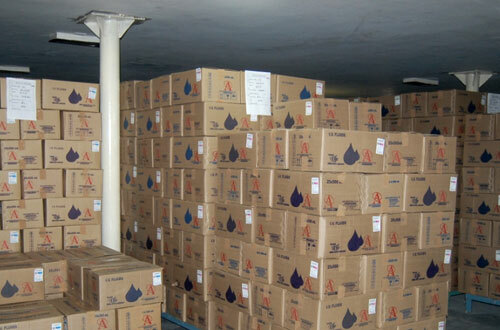 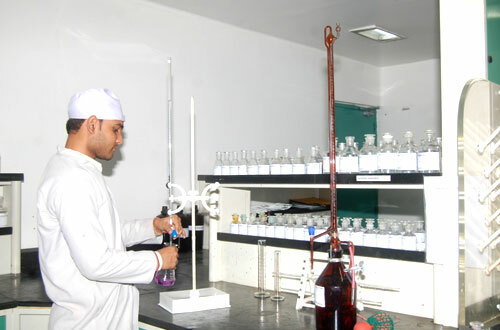 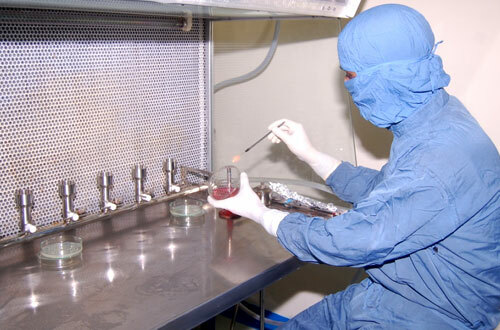 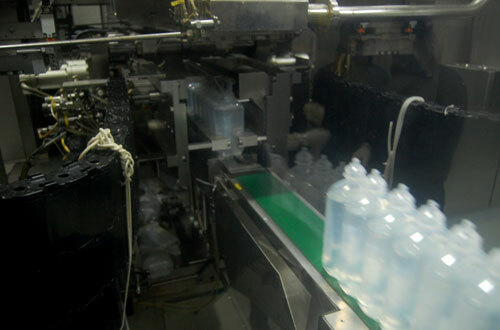 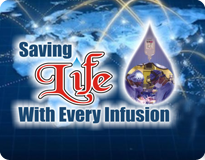 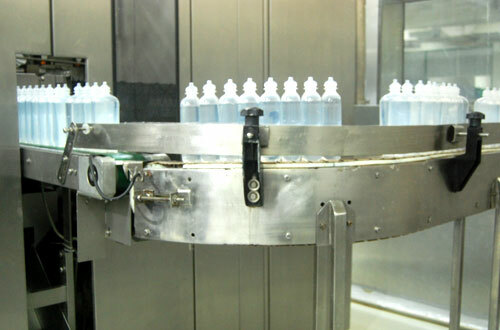 As a specialist in Aseptic Parenteral processing, we give emphasis on quality of the final product. 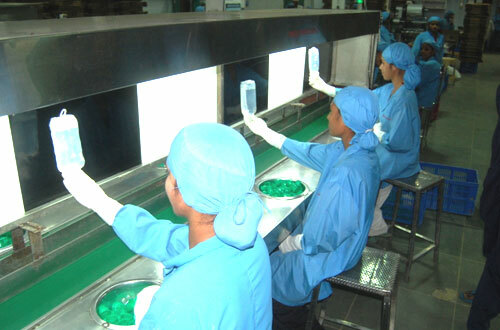 Our quality policy facilitates our personnel to strive to meet the standards of excellence. 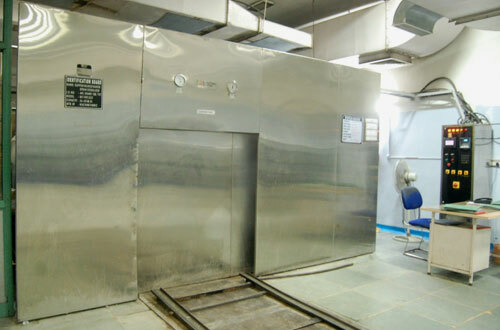 In extremely short term “AXA” has formed very close working relationship with its customers Axa facilities are now well regarded in the industry.